Silence & Music: the reviews are in . . . 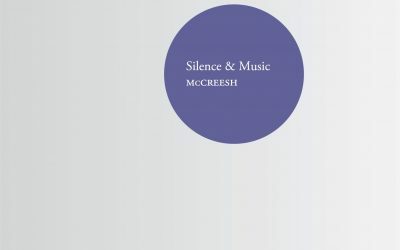 The reviews are in, and critics are singing the praises of Silence & Music, our newest release on Winged Lion! The disc receives further praise in the FT – ‘enchantment sets in from the opening minutes…’ – and was named Choral & Vocal Choice in BBC Music Magazine‘s November issue with a double five-star rating! Click here to find out more and to order your copy . . .